It was stated in the series that the user of One for All has to wish to pass One for All to another person for it to pass, and the receiver has to eat something from him/her to receive his/her DNA. However, I dont remember anything being said in the anime about if children could receive One for All or not. Is it known if One for All can't be passed through genes to children? Or could in the future there be more One for All users and not only one? However, from what the anime has showed us, Tomura's quirk is of an entirely different classification, (His quirk decays, which isn't a power type when compared to one for all). Also, Tomura's father did not inherit "One for All". From that alone, I'd say it's not possible for children to be born with one for all. This is mainly because I don't believe any sane parent would want to pass on such a "powerfully catastrophic" quirk to their unborn child. We all know that the "One for all" quirk has negative effects on users whose bodies aren't prepared and capable of containing the backlash of its power. From the tournament Arc, the dangers of one for all shows itself. We see Midoriya destroy and batter his body (all because he isn't capable of containing the effects of the power at 100%). However, Midoriya had worked very hard for the last year, training his body to be able to withstand the quirk. 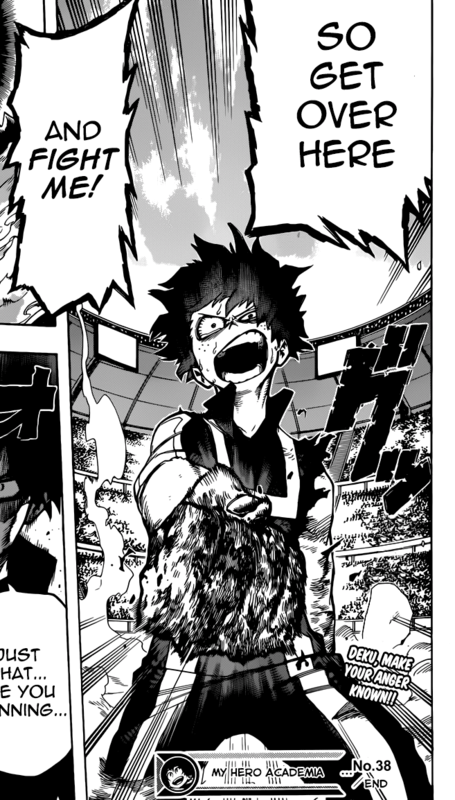 Imagine what would happen if a baby unknowingly used "one for All" quirk for the first time, (Ikr, it wont be a good sight at all). The fact is that children who are born with quirks, usually have to develop their quirks to become strong, but One for All is the total opposite of that, the user will firstly have to develop their body, so they could receive and contain a quirk that has already been developed by its previous Torch bearers. So to answer your question, I believe that its actually possible to willingly pass on the quirk to an unborn child who is inside a woman that has "One for All". However, the chances of that happening will forever be very low, because of how dangerous it will be for an unprepared child to wield. Not to mention, the problems that could arise if "All for one" realizes the quirk is wielded by a child. Also, it seems that your not getting the concept of One for all. There can't be multiple users of One for all at a given time. Once a current torch bearer passes on the quirk to someone else, his embers start to drastically decline. (Think of One for All like a torch of flames), So sooner or later the person who passed the quirk on will run out of that spark, and then will no longer have the ability to use one for all. What i mean by this is once you pass on the "One for All quirk" you no longer have the quirk. All thats left is a small portion of the remnants of the quirk that your body has gotten accustomed to, but then you will use up that leftover power and then not be able to do it in time. Could All Might pass his quirk to multiple people by feeding them his hair?